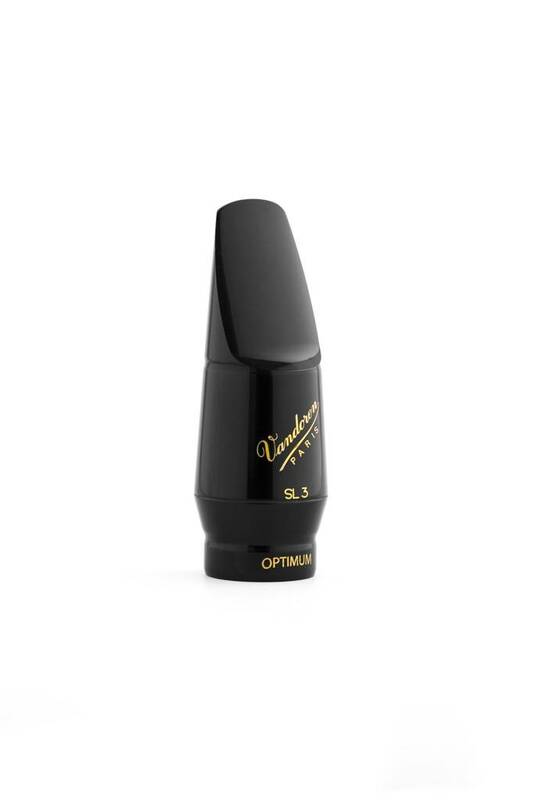 • soprano saxophone SL3: Very easy blowing, particularly versatile, meets all needs. 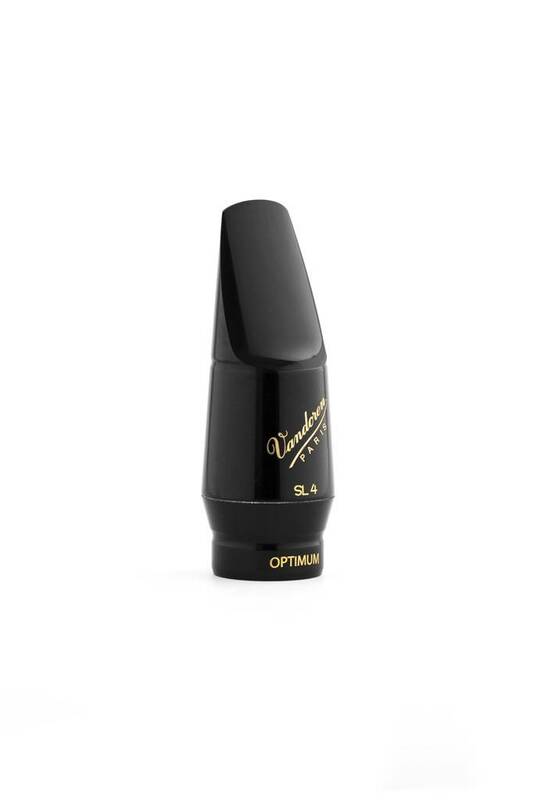 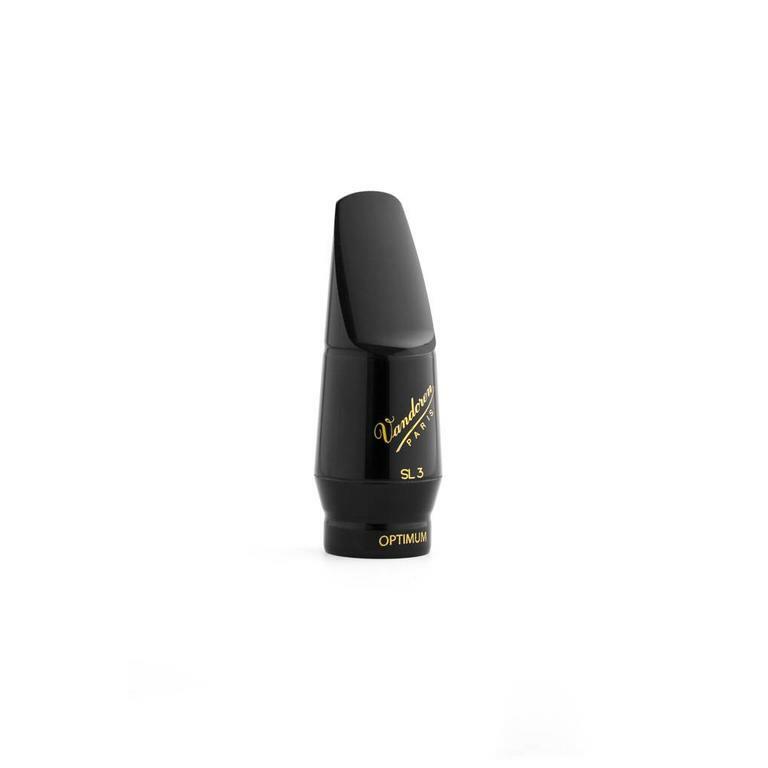 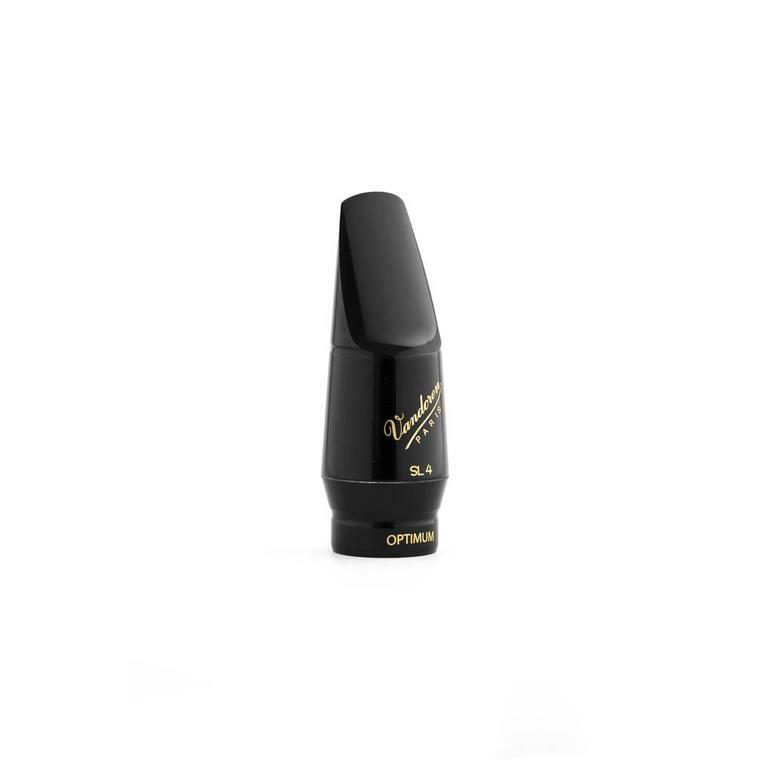 • soprano saxophone SL4: A little more open than the SL3, this mouthpiece rapidly became a standard with saxophonists. 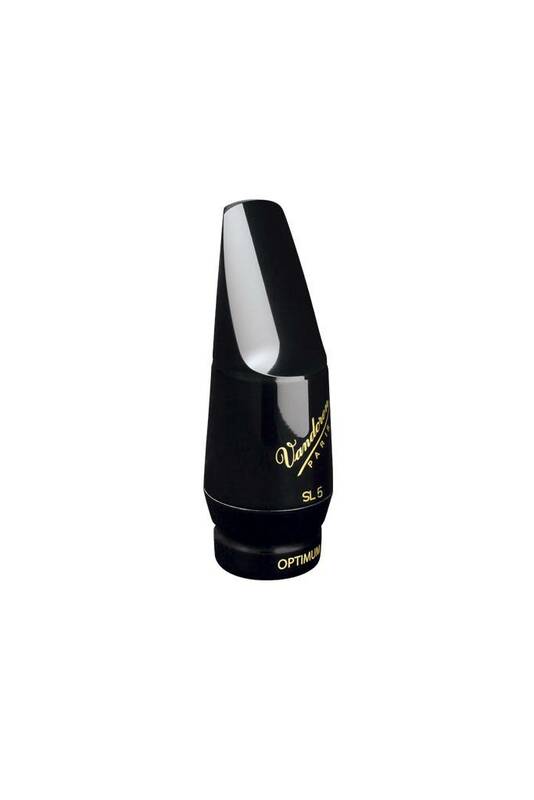 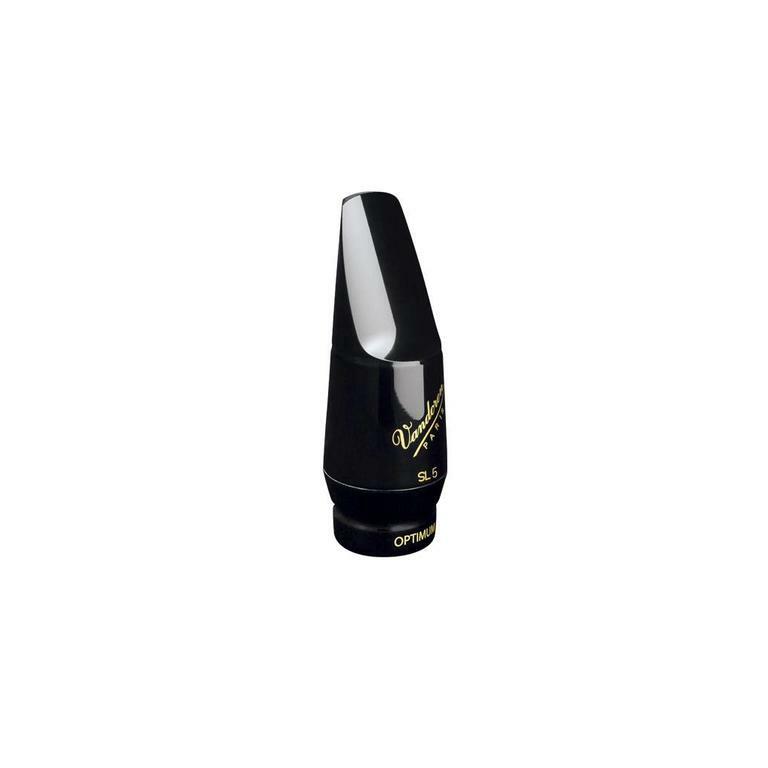 • soprano saxophone SL5: This mouthpiece is characterized by a very round sound.